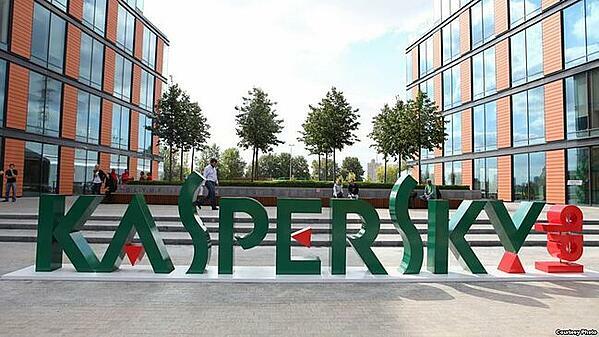 MTS and Kaspersky Lab launched a new service for the Russian market for the anti-virus protection of IT-resources and corporate data, located in the public cloud. The solution scans virtual file systems, detects and blocks malicious software, including ransomewares, also it prevents network attacks and phishing scams. The solution "Anti-virus protection of virtual machines" is focused on companies that host critical systems and application in the cloud: online store websites, data bases, accounting systems. Moreover the solution fulfills the requirements of the regulator at work with personal data. The solution is integrated in the virtual infrastructure of the cloud #CloudMTS. Thanks to that the workload on the virtual infrastructure of the cloud is 25% less in comparison with a traditional anti-virus. Specialists have adapted the solution to work in the public cloud environment: the service doesn’t affect the cloud’s performance, implementing a centralized file check and download updates. "It’s important to ensure cybersecurity without compromising the performance and agility of the cloud which are its key advantages" – said Sergey Zemkov, managing Director of Kaspersky Lab in Russia, the countries of the Caucasus and middle Asia. He concludes that cooperation with MTS allows them to make cloud protection against cyber threats even more accessible for hundreds of companies in Russia. "As a provider we take all necessary measures to guarantee the protection of our cloud platform on high level. Cloud segments given to individual clients also must be protected. At the moment our service has the lowest cost of protection of it-resources on the market both in virtual environments and physical ones", – said Oleg Motovilov, the Director of cloud provider #CloudMTS. The usage of the service allows to reduce the cost of anti-virus protection by 30% in comparison with the purchase of traditional licenses. The service is accessible in the MTS cloud, its monthly cost depends on the amount of protected virtual resources of the client. Gartner predicts that by 2020 services (by subscription and managed) will account for at least 50% of the global supply of security software. Minimum 10% of the demand for services in the field of security will be associated with the protection of personal data. Subscribe to our blog and read fresh and actual news about Russian market of information security.